At the Modesto, California, based Law Office of Robert J. Anaya, we provide quality legal services in the areas of personal injury, real estate law, criminal defense, family law and bankruptcy. Whether you are recovering from a personal injury claim, rectifying a real estate issue, resolving a family law issue, you’re seeking a strong defense against criminal charges or seeking relief from excessive debt through bankruptcy, we are committed to helping you reach an outcome that allows you to move ahead with your life. Attorney Robert J. Anaya has been working to protect the interests of our clients since 1991. He is a graduate of the San Francisco Law School, receiving the highest grade in his class for Professional Responsibility. He was duly sworn and appointed as a Deputy District Attorney for Madera County hearing misdemeanor and felony cases. He was later duly sworn and appointed as Deputy District Attorney for Merced County. Robert Anaya also was duly sworn and appointed as Judge Pro Tempore in Alameda County serving the courts in Pleasanton, Hayward, Fremont and Oakland. Attorney Anaya provides personalized attention to every client. He handles every aspect of your case himself so you know that everything possible is being done to obtain a positive resolution. He works extremely hard on behalf of his clients. He knows that every case is unique and he develops customized solutions that meet the unique requirements of your case. Contact our office today to discuss your personal injury, real estate law, criminal law, family law or bankruptcy case. We offer flexible meeting times to meet our clients’ needs. You can reach us by phone at 209-522-7500 or via email. Attorney Robert J. Anaya has been working to protect the interests of our clients since 1991. He is a graduate of the San Francisco Law School, receiving the highest grade in his class for Professional Responsibility. He was duly sworn and appointed as a Deputy District Attorney for Madera County hearing misdemeanor and felony cases. He was later duly sworn and appointed as Deputy District Attorney for Merced County. 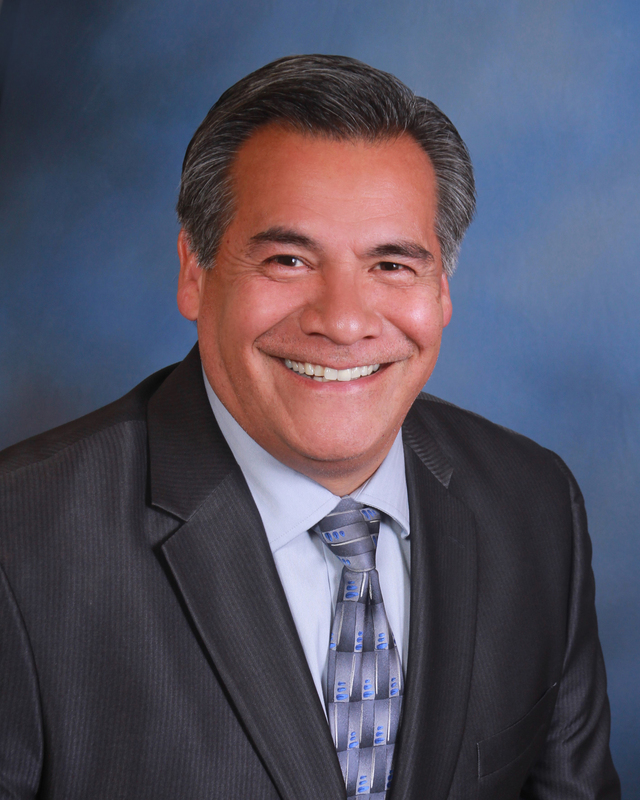 Robert J. Anaya also was duly sworn and appointed as Judge Pro Tempore in Alameda County serving the courts in Pleasanton, Hayward, Fremont and Oakland. If you’re facing a personal injury, real estate issues (including a home foreclosure), a criminal case or possible bankruptcy, chances are you have more on your mind than you can handle alone. Dealing with court procedures or matters of the law can be overwhelming and frustrating, especially when your future swings in the balance. The Law Office of Robert J. Anaya can help you deal with all these issues and restore your peace of mind. We offer you the quality representation that you need.